Richard Sanford came to the Santa Ynez Valley 40 years ago with the desire to create wines that would rival the best of France. 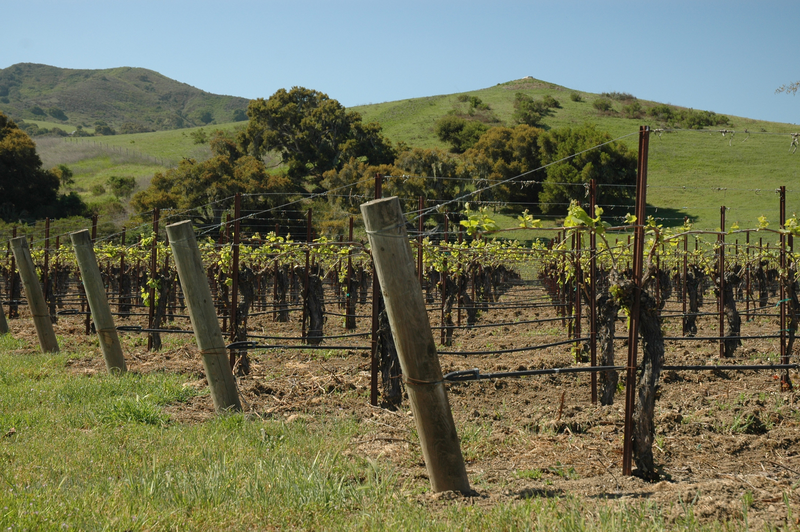 First to recognize the potential of the Santa Rita Hills (now an officially accredited American Viticultural Area as Sta. Rita Hills), and first to plant Pinot Noir vines there, Richard is a pioneer with a well established reputation for excellence in winemaking.